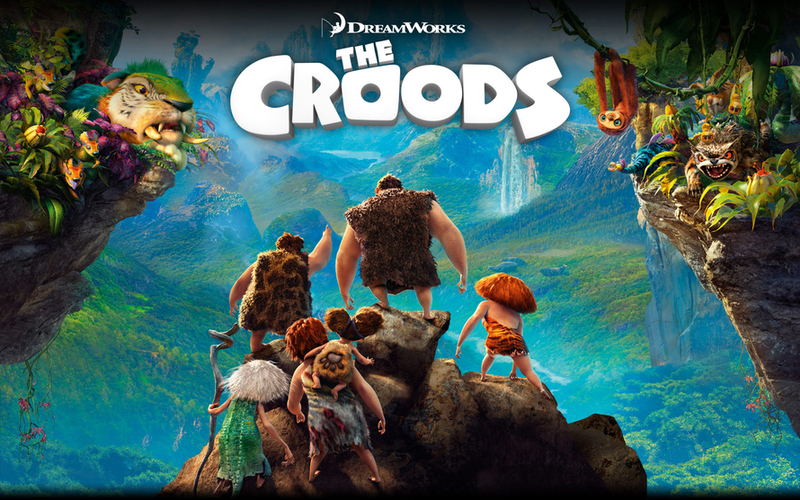 The Prehistoric animated flick, The Croods, easily took the top spot at the box office this weekend ($44.7 million), while the Gerard Butler Actioner, Olympus Has Fallen took in a strong $30.5 million for second place. Meanwhile, the Tina Fey comedy, Admission, managed to scoop up $6.4 million for a so-so 5th place. With it only costing about $13 million, it won't be much of a loss... might actually even turn a profit. The Indie film Spring Breakers nabbed 6th place for $5 million. The buzz on this film is substantial since it only cost $2 million to produce and is only in about 1000 theaters.